Os iré enseñando poco a poco en el blog las cositas que pude llevarme a casa, ¡muchas gracias por vuestros comentarios y visitas!. 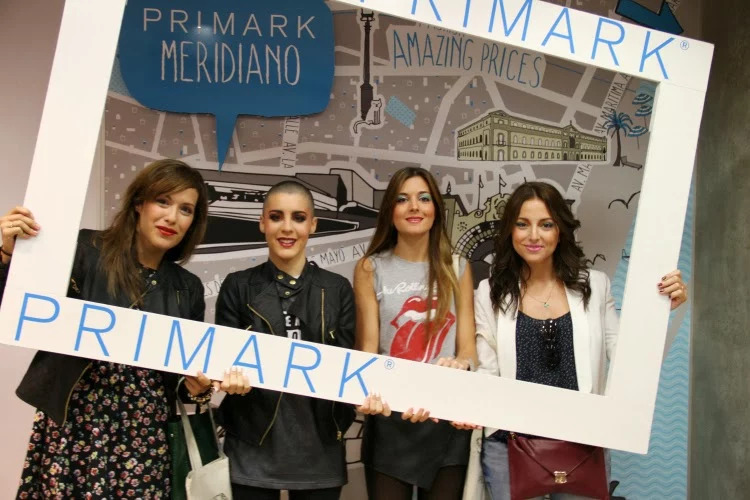 Hi girls, as you know on Thursday 27 took place the opening of Primark Tenerife, finally!. I was lucky with other bloggers to be invited to the inauguration. 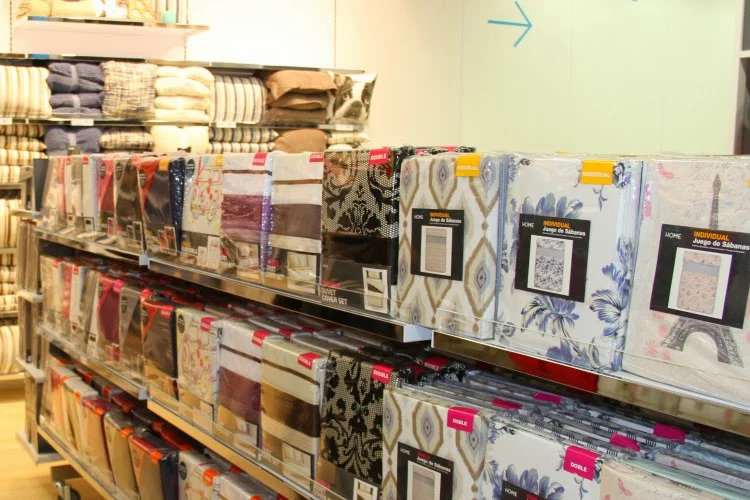 Also we enjoyed a preview of a tour around the store, while outside, many people expected the opening of Primark. Thank you very much for your comments and visits!.